With combined annual revenue of $15 billion dollars, the fitness industry is hot! We would like to introduce to you, Ellipse Fitness, a different kind of fitness franchise. We're not a 30 minute circuit, not your typical gym. Ellipse provides members a unique "classes only" concept and a state-of-the-art nutrition program, both results driven! Unlike competitor fitness concepts, Ellipse provides both fitness and weight loss, and does them well. With unpublished, unannounced and ever changing classes, exercise programs for all fitness levels, and personalized weight loss, Ellipse has created an amazing niche in the industry. 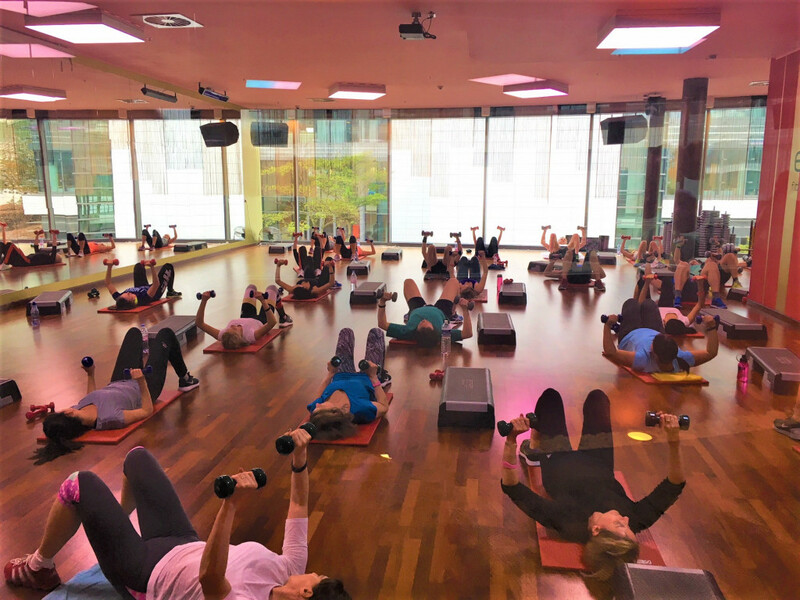 We offer our core program of 7 class times a day. 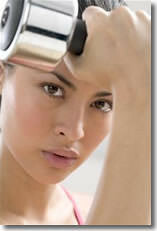 We also offer an AMP'D program of super high-intensity classes. When you join our team you will quickly see that the same passion, dedication, honesty and enthusiasm that we began Ellipse with, has been poured into supporting our franchisees. We are experienced, trained, fitness certified, and ready to bring you the benefits of being part of an established team and a recognized brand. 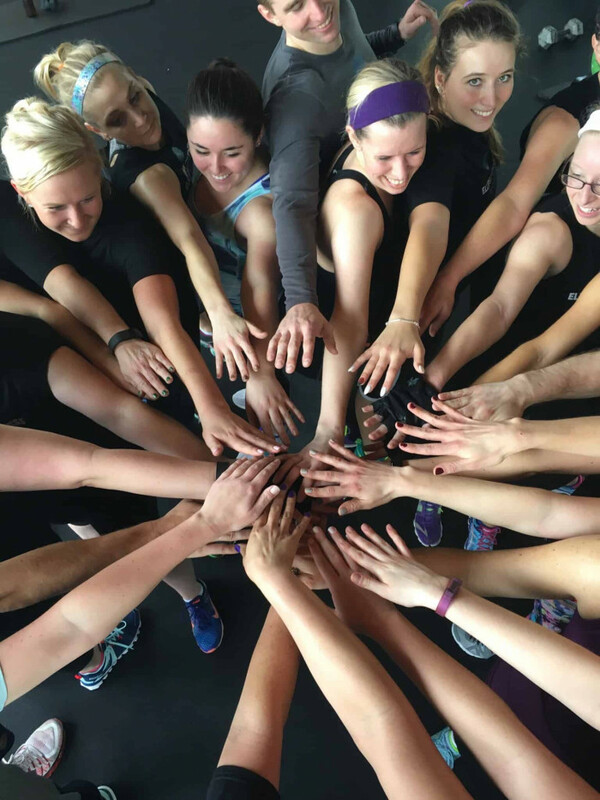 Be part of a leading group fitness and weight loss franchise and be the best part of your members’ day – every day! Making a positive impact in your community? Helping people improve their health and fitness? Building a team of health and fitness professionals? Working in a fun and exciting business? 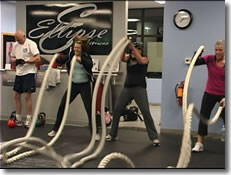 The first Ellipse studio opened in 2002 in Appleton, Wisconsin based on the vision of Ellipse Fitness creator, Lisa Welko. Twelve years later, Ellipse has licensed their unique fitness programs and now have eight franchised fitness centers, with more to come. The benefit of owning an Ellipse Fitness franchise is to leverage our knowledge and expertise. We’ve been in the business for 12 years and are actively seeking motivated people who want to make a difference in people’s lives. If you are interested in franchising an Ellipse Fitness Studio or licensing custom Ellipse Programs, please complete the form to the right and we will do our best to get back to you in a timely manner.